Ferris Groves | The Finest Name in Citrus! In 1931, L.G. Doc Ferris began planting citrus trees in the rich, hammock soil of Duval Island, in historic Floral City, Florida. 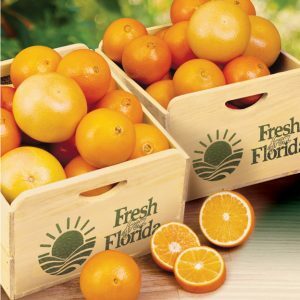 The trees took root in the fertile ground, and for 75 years, the land has produced all varieties of Florida's finest citrus: Hamlin and Navel oranges, Dancy and Murcott tangerines, Honeybell tangelos, Flame and Ruby Red grapefruit, and more. In 1944, Ferris Groves added a packing and shipping plant. 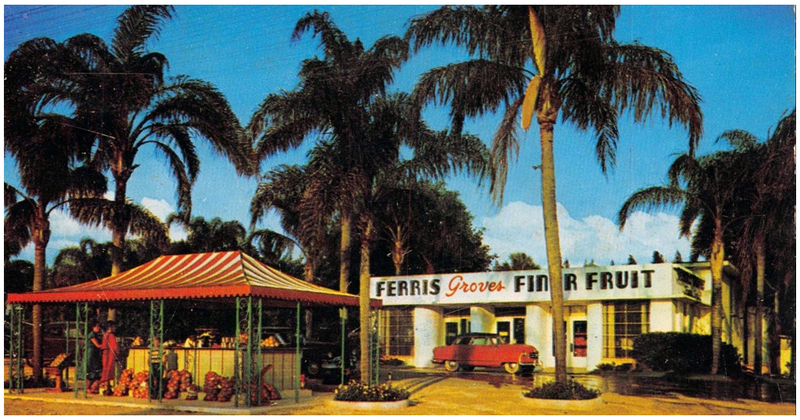 Shortly thereafter, a retail store was built, and with it, Ferris Groves, gift fruit business began. It continues to this day. 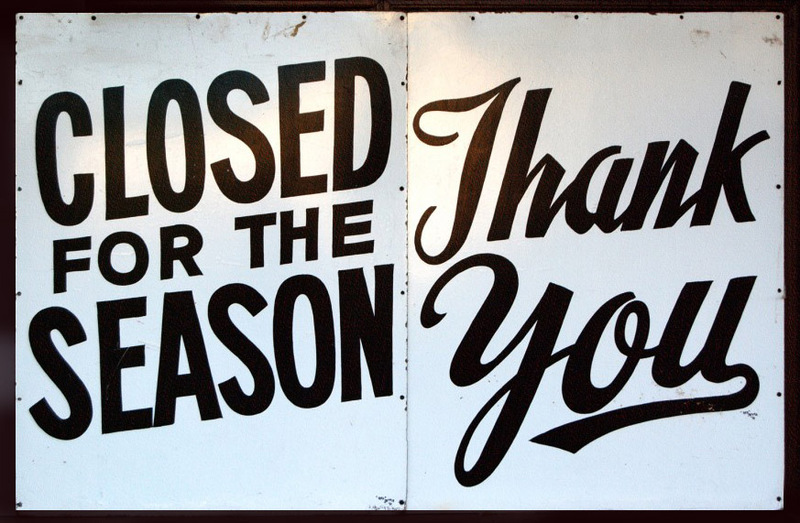 Our retail store is open from November to mid-April, 9:00 AM to 5:00 PM, Monday through Saturday and 12:00 PM to 5:00 PM on Sundays. 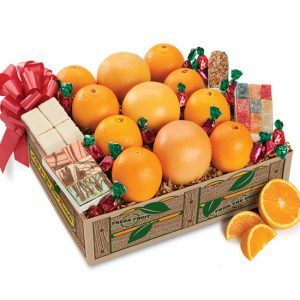 Stop by today to order your gift fruit, so that it reaches family and friends in time for the holidays. 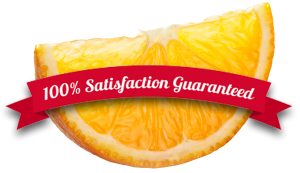 You can be sure you'll be sending the finest fruit available; it's 100% guaranteed. 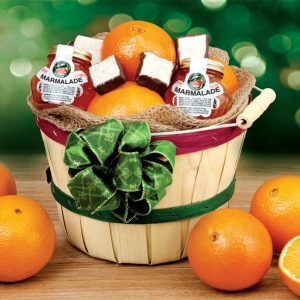 We also offer syrups, sauces, jams and jellies and samples of fresh-squeezed orange juice. We're not just Berries and Oranges! Jams, Jellies, Preserves and Marmalades – Over 50 varieties! 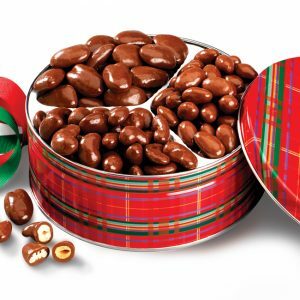 We’ll gladly make up gift baskets with products you select! Need something special for dessert? 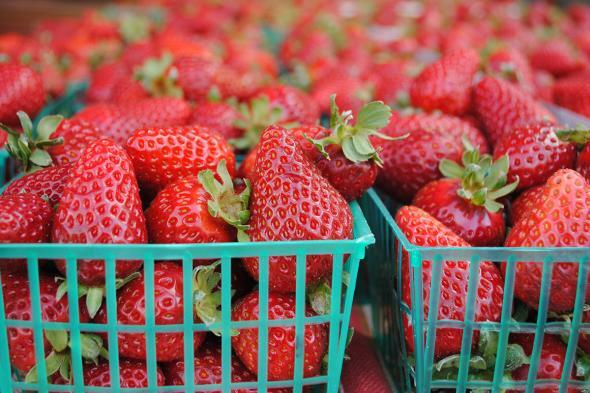 Watch us make you a strawberry pie with our fresh picked berries. Or, maybe you feel like a fresh strawberry or orange milk shake. How about a strawberry shortcake or tart? And of course, there is always the fresh picked flats of berries, bags of citrus, and our own Ferris Beef (It’s only natural). From November through April, you can find the Ferris Berry at our retail store. You’ll see why Floral City residents look forward to the harvest: It’s the time of year when they can enjoy some of the sweetest strawberries and blueberries grown anywhere. It’s also a good time to treat yourself to an old-fashioned strawberry milkshake.